When you are an athlete, you need to protect your teeth from damage. 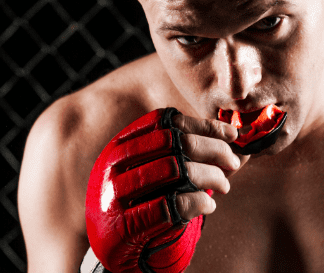 The protective sports guards are used by anyone who plays contact sports or participates in recreational activities where there is a risk of injury to the mouth and jaw. We will take impressions of your mouth to create a custom mouth guard that addresses your key problem areas. Unlike stock mouth guards you can buy at a sporting goods store or online, a custom mouth guard is made with special materials to ensure more comfort and protect all of the teeth. These mouth guards are durable, easy to clean, and will not restrict speech or breathing. Help prevent injuries such as lacerations to cheeks, tongue, and lips.